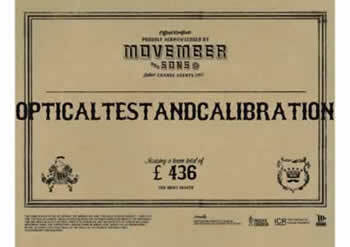 The OTC team grew in stature and (whiskers) over the month of November 2012 to raise a total of £436 for the cause. Watch this space for the 2013 team members, ladies welcome (we’re not sexist)! 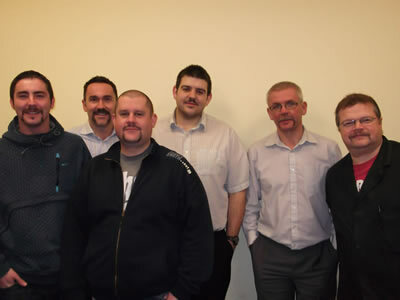 Why not set up your own Movember team and help raise more funds and awareness. In order left to right: James M, Neil W, James B, Martin R, Kenny D, Michael L.